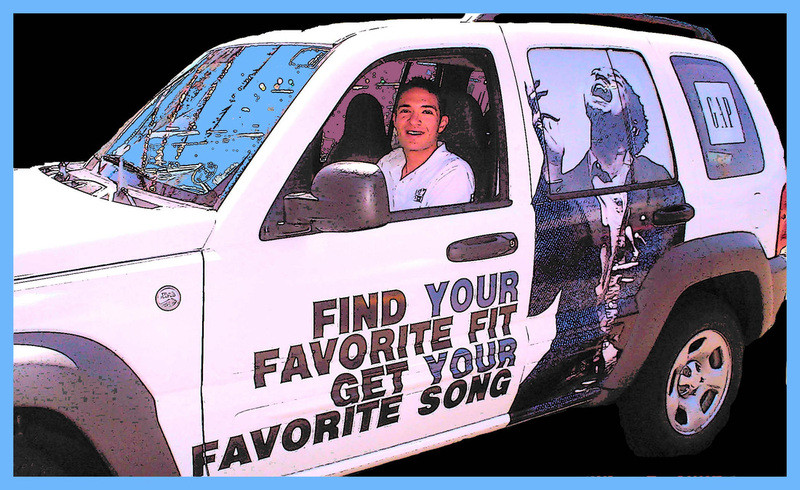 Find your favorite fit, get your favorite song. Gap joins forces with some of today's most popular singers in order to drive retail traffic. Casually channeled laid-back, fashionable personality of the brand through myself and each ambassador. Engaged and maintained attention of busy consumers. Responsible for maintaining program integrity and effectiveness. Frequently communicated between agency, staff, and proactive client.